Pop 2 is a pleasantly experimental mixtape from the now huge Charli XCX. This willingness to experiment is what got me interested in her debut album True Romance and what was missing in both SUCKER and Number 1 Angel. It could use a real banger however. None of the songs are up to the standard of her best such as her also recent and absolutely fantastic “Boys”. “Femmebot” is close, but doesn’t quite have the energy it needs. It, like a couple of other songs in the album, is unfortunately let down by the feature. Tommy Cash does very well in “Delicious” though, and Charli herself is more than able to carry the album anyway. Songs like “Out Of My Head” are just really good pop and I love the bubblegum in “Unlock It”. The album’s production is relentlessly innovative and Charli effortlessly pushes it further still to the extent of there being literal screeching in the background of “Tears”, a move as unexpected as it is excellent, an epithet as apt for the album as for the song. Like most people of my age, much of the first music that I really listened to was Eminem’s. Unlike much of the other stuff I heard, Em’s early stuff still holds up amazingly today. It is astounding how good he was at his peak. Revival however is unfortunately nowhere near that peak. This album continues a now decades long trend of mediocre Eminem albums and two facts are to blame. The first is that Eminem seems to be the only true practitioner of stadium rap. Interpolating “I Love Rock n Roll” for “Remind Me” would be fun to chant in a full stadium, but doesn’t work when listening to it by yourself. Similarly, aren’t we all tired of the “Zombies” sample he uses in “In Your Head” by now? This problem has roots deep in his history. He always liked stadium rock more than the average rapper and it used to work. The “Dream On” hook does so much for “Sing For The Moment”, but here the sound just feels banal. It makes sense given the circumstances. Eminem is one of the few rappers able to pack a stadium and his audience is probably a little less conversant with rap than that of, say, Kendrick Lamar. This music feels built for a specific circumstance. It’s just not very good anywhere else. This is quite a shame given that Eminem is probably the greatest student of the game there ever was. There is some irony in how the success he built through his skill has now kept him from fully exercising that same skill. Even so, the skill does show. His ability to pick up other people’s flows here is impressive, even if the resulting song is mediocre and his ability to chop words into whatever he wants remains unparalleled. However, all of this technique just feels empty, which leads us to the second problem. Em just really has nothing left to say. I had really hoped that his new political stance would result in some depth from him. After all, his early stuff was always ready to take shots at Bush. 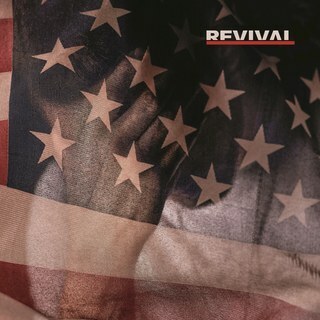 Yet in Revival, for all that I wish “Untouchable” was solid commentary, it is actually just unlistenable. He gets moments in “Bad Husband” as he mines his familiar emotional seams of fatherhood and his ex-wife and the more mature angle is a little fresh, but the old magic is gone and it’s probably time to accept that it’s not coming back. He’s just too successful. Additionally, people are just harder to shock now than they were in his prime. Talking about throwing Ivanka Trump into the back of a trunk just doesn’t have the punch it would have had 20 years ago. The world has turned. Eminem’s legacy will undoubtedly be that of one of the greatest rappers of all time and his success is commensurate. It’s becoming impossible though to deny that same success is going to keep him from ever adding anything new to his legacy. This album certainly isn’t worth remembering. Jazz rap, or even music close to it, is rare enough that any solid release is worth taking note of and Helping Hands is a reasonable addition to an under-served genre. 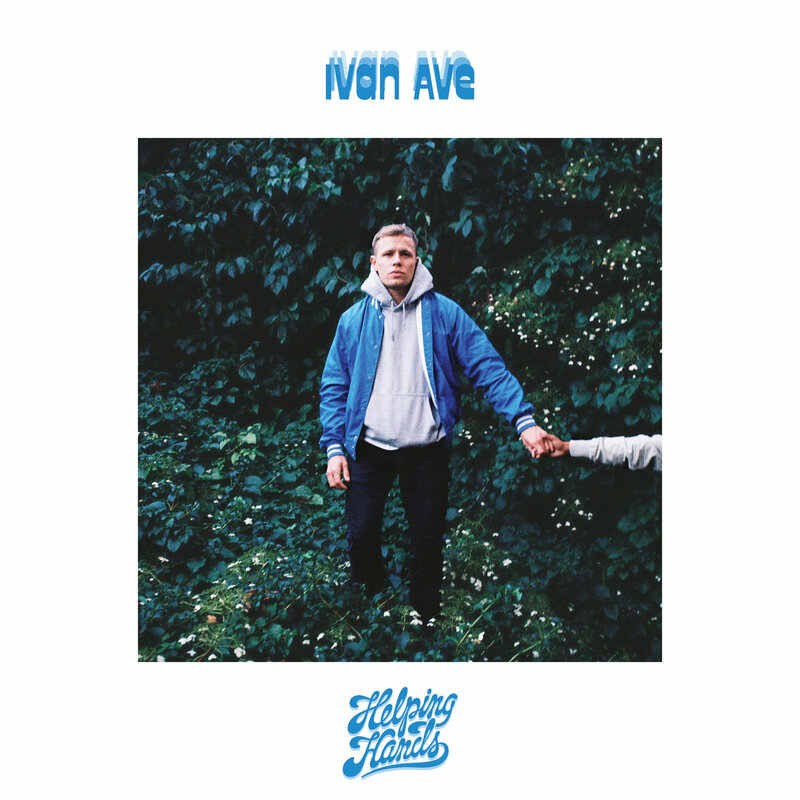 The rap unfortunately lacks the punch to break through the jazzier beats in the way that something like Bop Alloy manages and so the album, while good, is rarely outstanding. It does make for a very relaxing sound however. The album comes together in a way that is almost ambient to the extent that the titular song lacks any rap at all, but doesn’t feel in the least out of place. This is an album worth looking into for any fans of the sadly far too small subgenre and “Circles” is actually a standout track. It is honestly skippable for most music fans, but while the highs aren’t too high, the lows are never that low and it’s an album that I’m happy to have spent the time listening to.